Noel Summerford hates winter, especially Christmas. If it were up to him, he would be relaxing on the beach in some sunny and warm summer paradise instead of in the cold weather at the skating rink with his godson Jasper. Holly Winterlake, a former competitive skater loves Christmas and hates summer. Christmas is her favourite time of year and she enjoys the crowds of people, the decorations and lights and spending time with her colourful family. 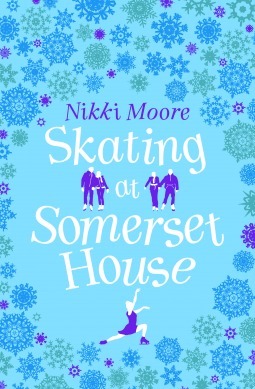 Then one day, Noel and Holly meet by chance at the skating rink at Somerset House, and although they do not hit it off right away, there is subtle romantic tension between them. Is it possible though, for two such opposite people to put aside their differences and allow their feelings to blossom? 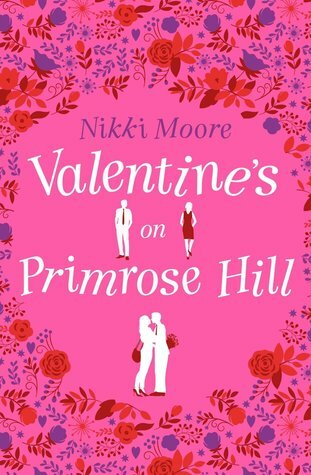 ‘Skating at Somerset House’ is the first story in Nikki Moore’s ‘#Love London’ series. It was a light, fun read, easily completed in one sitting. The characters were engaging and quite well developed for a short story. There was so much back story in fact, that I wanted to read more about these two characters and can easily imagine Holly and Noel’s story developed into a full book version. I would recommend this to anyone in the mood for a short sweet romance with a festive feel and look forward to reading the other titles in this series. Thank you to NetGalley and Harper Collins UK (HarperImpulse) for providing me an ebook copy in exchange for an honest review.